Jyoti has state of art manufacturing facility located at Vadodara with sufficient area for assembly and testing. Machining, assembly and testing is located under one roof. These facilities are professionally managed by qualified and competent engineers. Manufacturing is backed by modern technology, software and expertise from R&D centre. 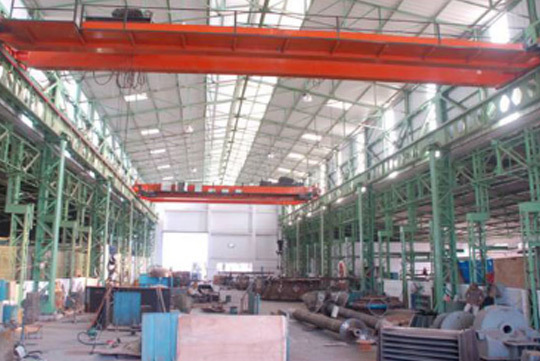 Production shop is equipped with latest CNC machines, Heavy duty crane capable of handling large assembly. 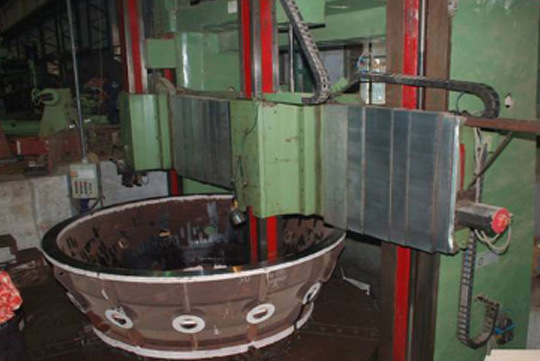 Reliable and quality sources for fabrication, forgings and castings. In-house pattern making facility for castings.